Samoa’s hero and first Olympic medalist, Ele Opeloge was the centre of attention during a low-key ceremony which was held to officially hand over her medal. The ceremony was held in front of the government building where the Prime Minister, Cabinet Ministers, the Weightlifting Association and Ele’s family attended. The celebration she has been waiting for finally happened at short notice. However, the 31-year-old from Vaoala said her heart broke a little yesterday when she found out that the government wasn’t giving her a financial award. 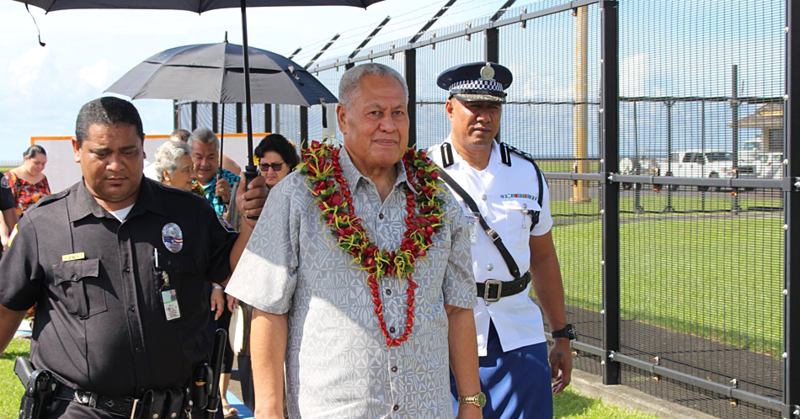 “I mean I heard stories about it even before coming back to Samoa that the government isn’t going to present a financial award, but I had high hopes,” said Ele. “But it’s quite sad and disappointing that the government did not do anything for me as this is the first time Samoa has won a medal from the Olympics." “I mean I have been representing Samoa in a lot of international competitions and I did my best to make sure that I brought home something for my country." “I was hoping that they would at least give something to acknowledge my efforts." “The fact of the matter is that this is first time Samoa has received a medal from the Olympic Games. You now other countries are still trying to get a medal. " On the other hand, Ele said she can’t do anything about it. More so, she used the opportunity to thank everyone who stood by her and supported her all the way. “I am happy and I dedicate this medal to all those people of our country who supported me and are still supporting me until now. " Speaking about yesterday’s celebration, although it wasn’t what Ele expected, she said she was happy to see the people she loves present at the ceremony. “That’s all that matters to me,” she said. “It wasn’t what I expected, but I know there are a lot of people out there who wished to be here today but they have other obligations." Asked for a comment on the challenge from the Prime Minister to get a gold medal, Ele laughed. Ele said she agrees with the P.M. that we can get gold medal. “I like what the Prime Minister said, it’s very inspiring. I understand because I am an athlete and we all compete to win." “That’s how it is, we compete to get first place. And for me, I was aiming to get a gold medal, but I am grateful to God for the strength and for this very special award." She went on to say that she accepts the challenge; however it all depends on her strength. “There is a great chance that I can get a gold medal if I compete again." Nevertheless, Ele said it also depends on the availability of money to support her and help her with her preparations. “The sad truth is that, our country is a small country and we don’t have the same resources as other countries to develop and train our athletes." “We have limited resources and funding is not enough to support and push our players." 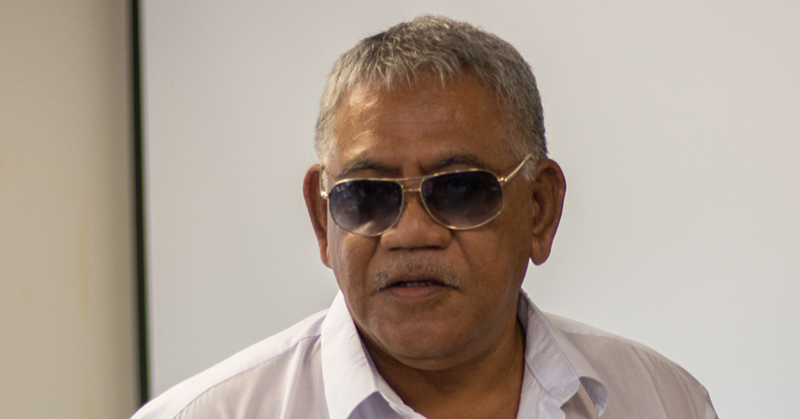 Ele also wants to challenge aspiring weightlifters of Samoa to reach for the top. “There’s nothing you cannot do if you put your mind and heart into it." “Getting to the top is not easy, but you have to work hard, train hard, be honest and ask God for help." 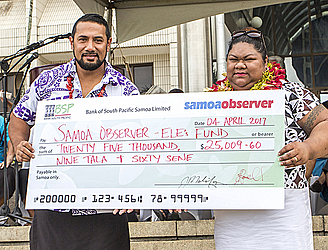 Ele also used the opportunity to thank the Samoa Observer newspaper for organizing and putting together the fund for her. “I cannot thank you enough for your kind gesture and your generosity." 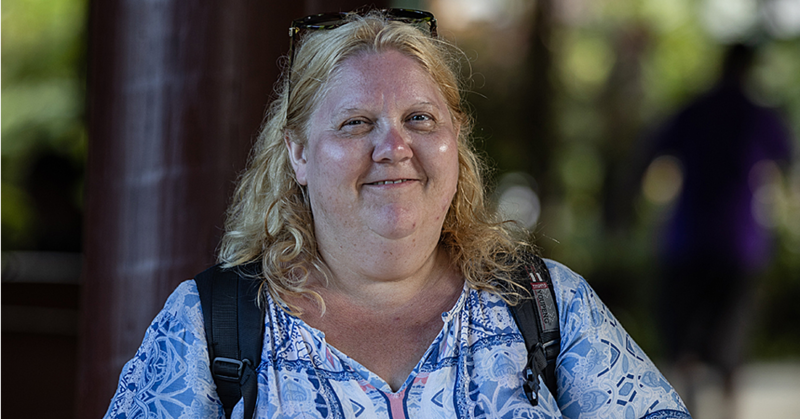 “On behalf of my family, my parents, and my husband, we thank the Editor-in-Chief, Gatoaitele Savea Sano Malifa and Publisher, Muliaga Jean Malifa and the staff of the Samoa Observer Newspaper." “I also want to thank the businesses, schools, organisations and people who contributed to the fund. Thank you very much from the bottom of my heart."